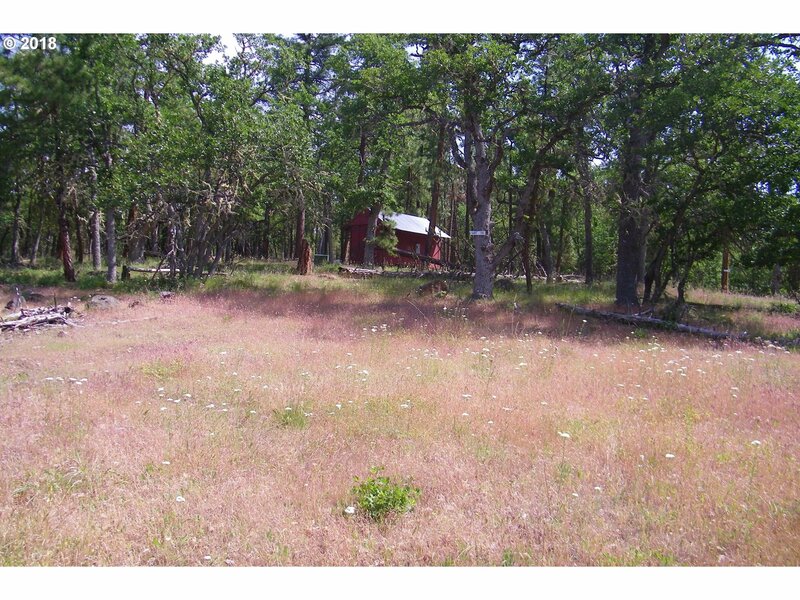 Seasonal creek on this wooded parcel in Klickitat Mountain Meadows. Affordable price for recreational or residential use out in the woods. Thousands of acres nearby owned by the Department of Wildlife and timber company. Adjacent Lot 74 and Lot 61 also available.